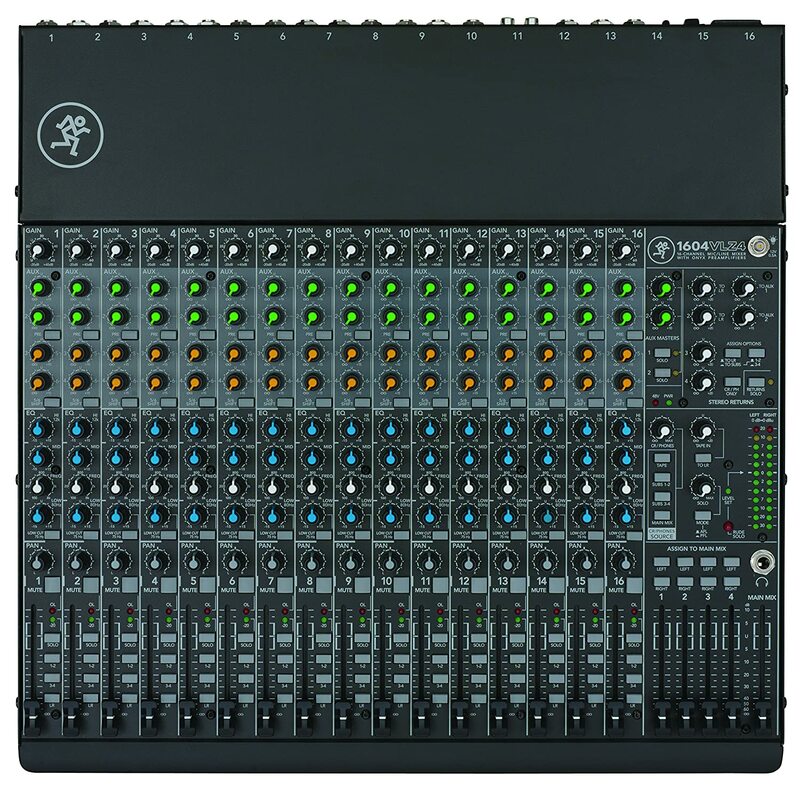 A legend in no-nonsense compact mixer design, performance, and durability. 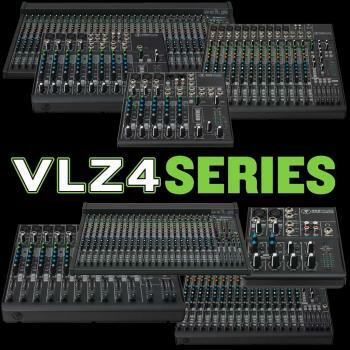 A legend in compact mixer design, performance, and durability, Mackie VLZ is the original no-nonsense mixer series. Offering more bang for your buck, the redesigned VLZ4 line now includes Mackie's industry-proven Onyx preamps for crystal-clear sonic clarity. 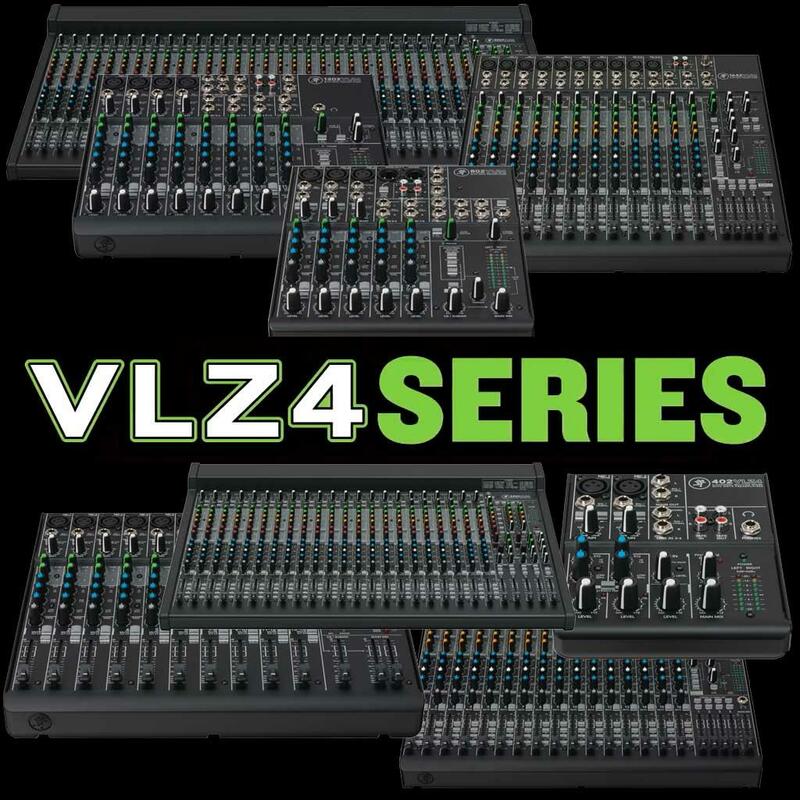 The comprehensive VLZ4 line delivers the proven feature set, high-headroom/low-noise design and "Built-Like-A-Tank" construction that created an industry more than 20 years ago. From every input to every output, VLZ4 is optimized to deliver professional-quality results each and every time. Show to show the VLZ4 is made to keep on working no matter what gets thrown at it. 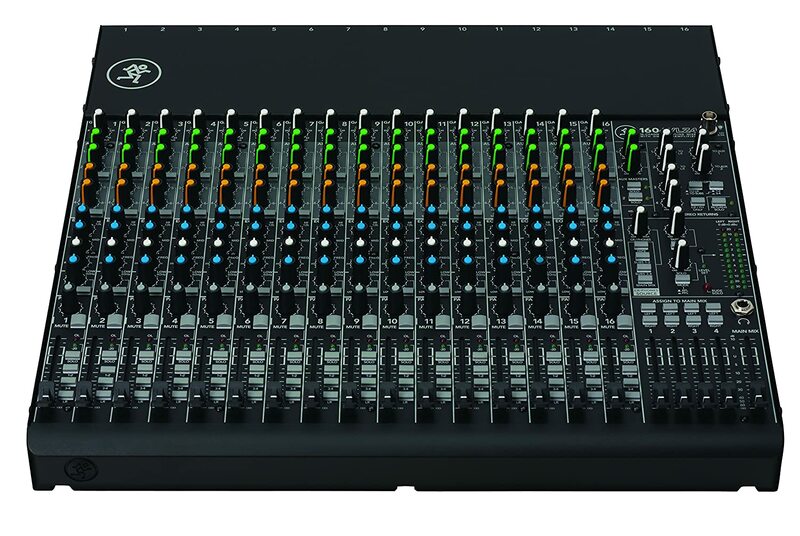 Features like a nearly indestructible steel wrap-around chassis and grime-resistant rotary sealed pots make the Mackie VLZ4 mixer a solid investment.